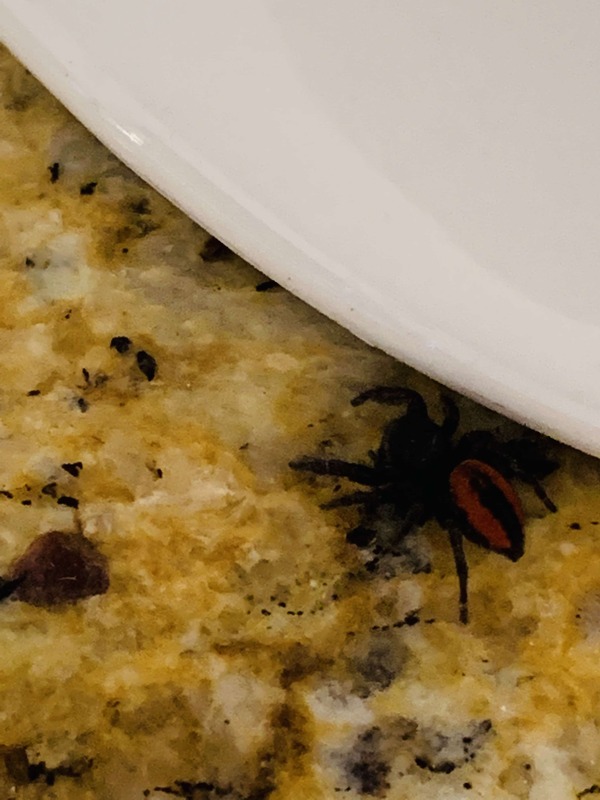 Could be a Red-Backed Jumping Spider. Yes, a male Johnson’s Jumping Spider, Phidippus johnsoni. The ‘skitishness’ is because they have very good eyesight and react to any movement near them.